Welcome to Douglas Point! 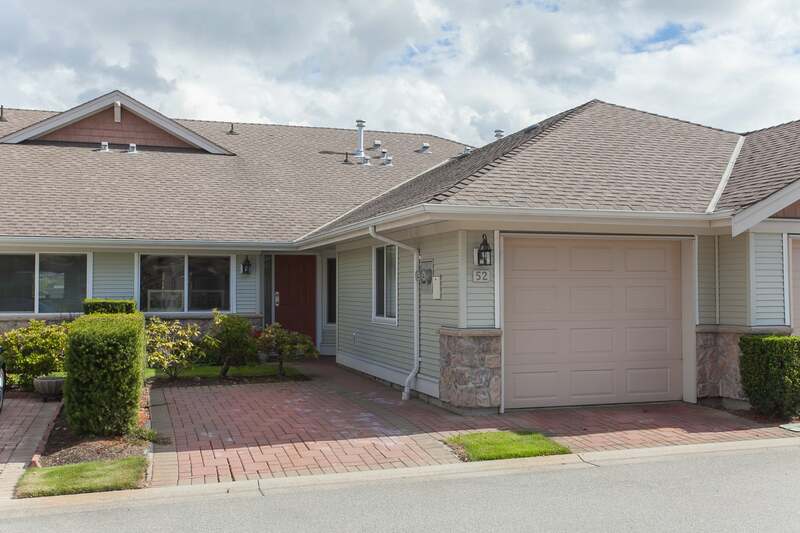 This peaceful, secure, and centrally located gated community is situated near the USA/Canada border in Summerfield. This one level rancher is bright, clean, nicely updated, and move-in ready featuring 2 bedrooms, 2 bathrooms, and a spacious living and dining area. With lots of storage, a full sized laundry room, and a single car garage/bonus parking pad there will no compromising when downsizing. Relax in your fenced backyard and enjoy the amenities of the fully equipped clubhouse. Option to rent RV parking based solely upon availability. Douglas Point allows one pet - dog or cat - and restricted rentals. All ages are welcome. 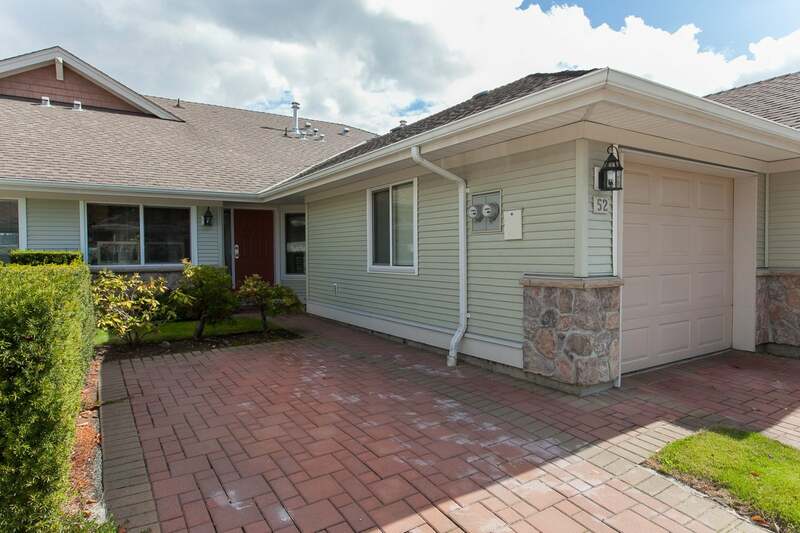 Minutes from 2 golf courses, White Rock beaches, and South Surrey shopping. For more pics go to realtor website. Floor Area 1,161 Sq. Ft.